NJ family photographer | maternity and newborn photography in Philadelphia, Cherry Hill, Moorestown, Cinnaminson, and NY. This is a very special photography High school senior portrait session for me because this beautiful High School Senior is my daughter. So taking these photos of course had to be a challenge for me because with each click of the button on my camera I got chocked up. I never believed anybody when they told me it would be hard to see your child grow up or the fact that these years would fly by. They were so right! I miss my little 6 lb baby. Since this is my first born child it really hit home. Not only did I feel like I am official getting old, but I also felt like these past 17 yrs flew by so quickly. My Little Newborn baby girl, who for 3 days we couldn't agree on a name, is now reaching adulthood. She not only grew up fast but has always taken pride in all she does. She is in the TOP 10 of her class, a bible student and will be going to college. What more could a proud mama ask for. So with that I want to say~ Congratulations to my beautiful baby girl Sierra! Mama loves you and I cant wait to see what the next few years will bring you. 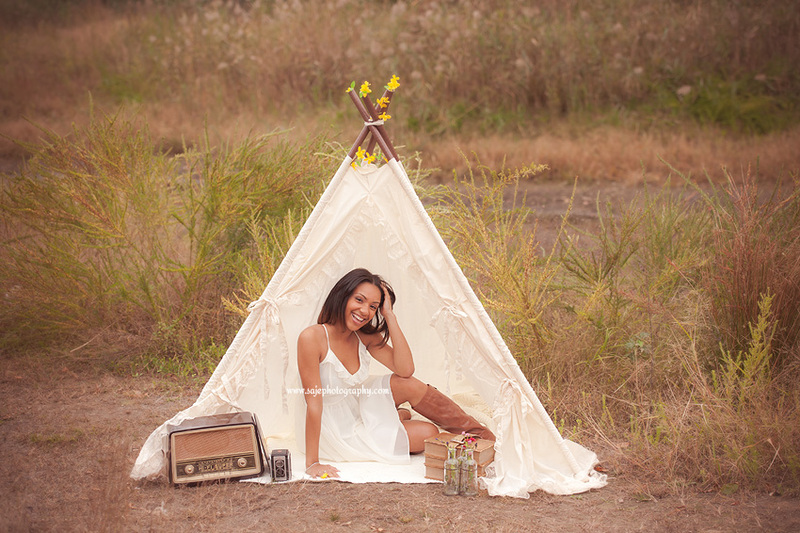 Your high school senior portraits are more than just a photo celebrating a milestone. Your high school senior portrait does more than serve as an event announcement. The series of photos will do more than capture a significant memory. Your senior portraits serve to celebrate you, in your entirety, and at Saje Photography, we make sure that your portraits reflect as many dimensions of your personality as possible, because - let's face it - you are a multifaceted, interesting, and unique individual and we want to capture that on film so that we can give you an array of examples as to why you are totally amazing! We welcome all Haddonfield Bulldogs, Moorestown Quakers, NJ Rutgers, Lindwood Lions, Collingswood Panthers, Deptford Spartans, Gloucester Catholic, Audubon Green Wave, South Jersey Times Gloucester County Girls Tennis, Haddonfield girls lacrosse. If you attend an New Jersey high school, you will need to be photographed by your schools contracted photographer for your high school yearbook. However, if you would like the opportunity to order creative original senior portraits, feel free to contact us and we can discuss your many available options. 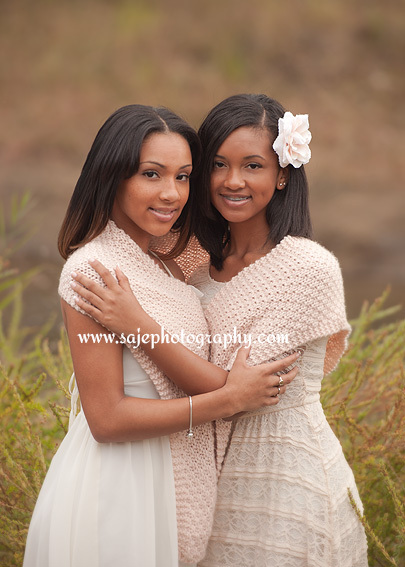 Your high school senior portraits are all about you, and at Saje Photography, we bring out the best in you! 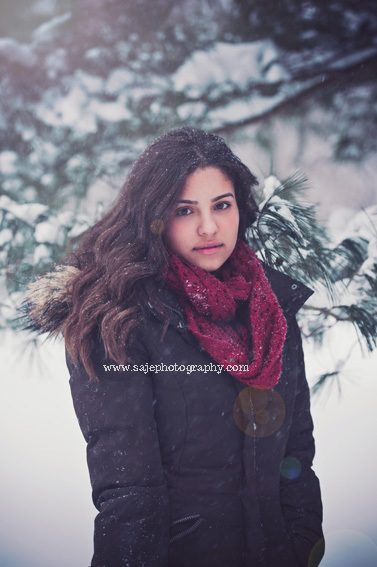 Saje Photography specializes custom high school senior, college & teen portrait sessions. Located in South Jersey! Winter is here and in full force. 2014 looks like it's going to be a wonderful year to have beautiful Portraits. The snow is here and lots of it. 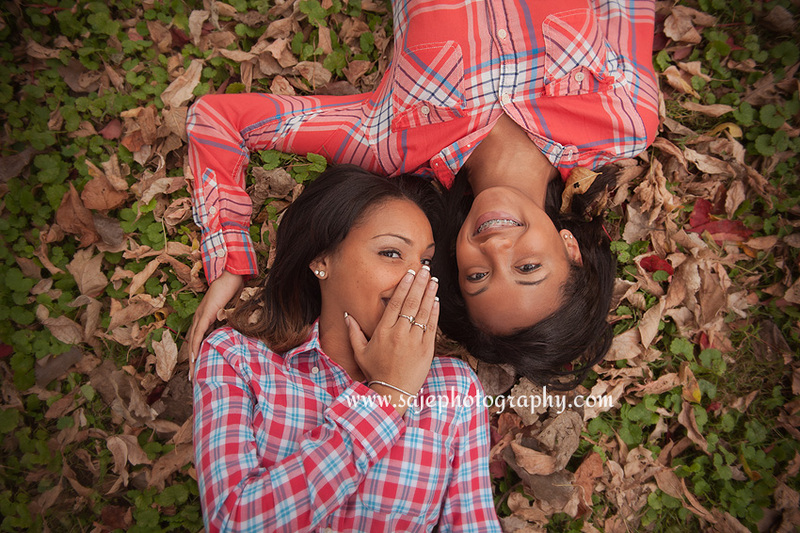 2014 senior portraits season will be here really soon and will be in high gear! As a professional senior pictures photographer, I have been able to work with tons of seniors. Every year I have been able to get great images with all of my seniors. 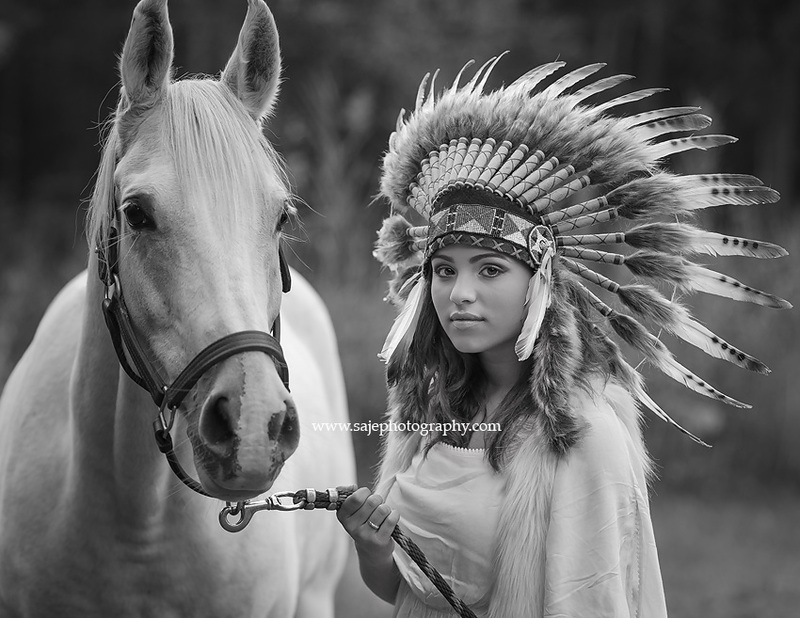 I remember my senior portraits in Center City Philadelphia with a beauty named Chelsie to being able to photograph a beauty in New Jersey farm images with some beautiful horses. With winter here what better way then to play in the snow with this beauty. 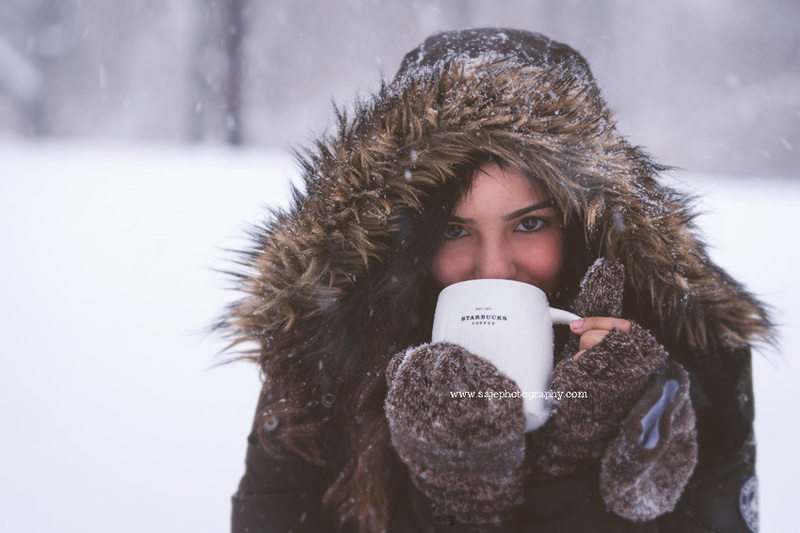 She loves to came and loves the snow.And how can you forget Starbucks coffee to keep warm. With 2014 here I am looking forward to a brand new year of priceless lifetime memories of newborn, babies, children and I can never forget high school seniors. I love photography. Weather it is newborn, babies, children, teens, maternity or family I love to photography moments in time that we want to always cherish forever! But when you throw in snow in the mix it just makes the images look that much more pretty. 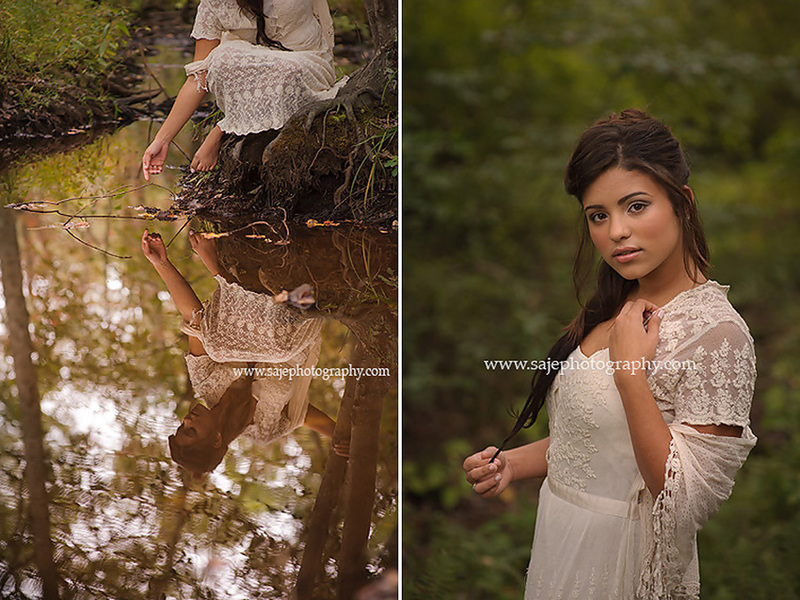 This beautiful High School Senior was so much fun. 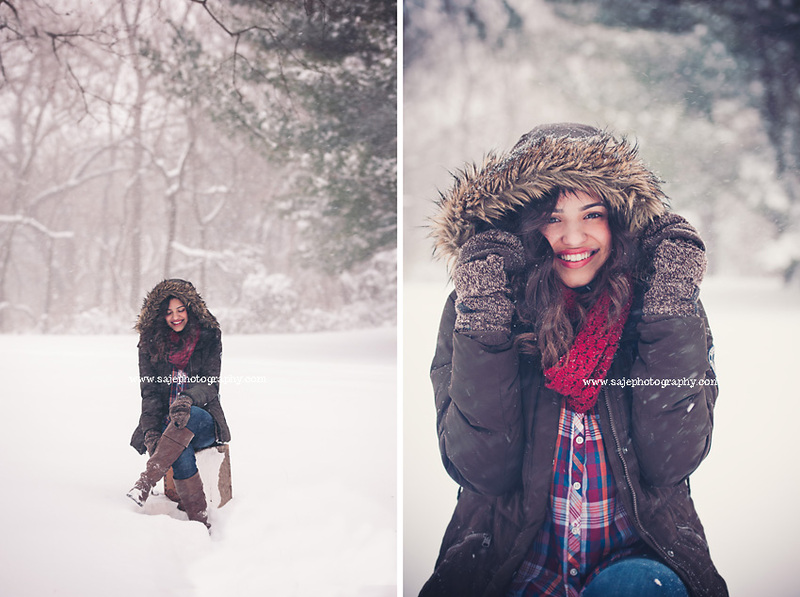 She was willing to get in the snow and be cold on the account of us getting some fun High school Photos. 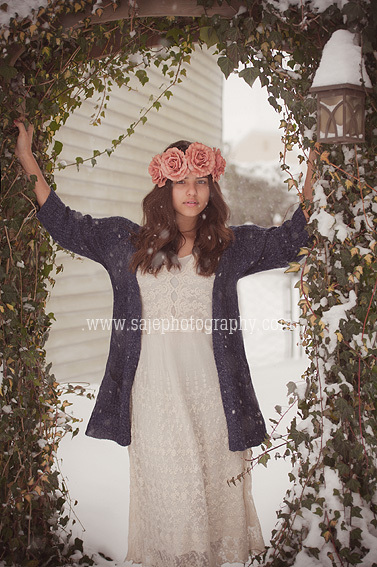 From Taking pictures of little children in the snow or a beautiful maternity session you couldn't go wrong. 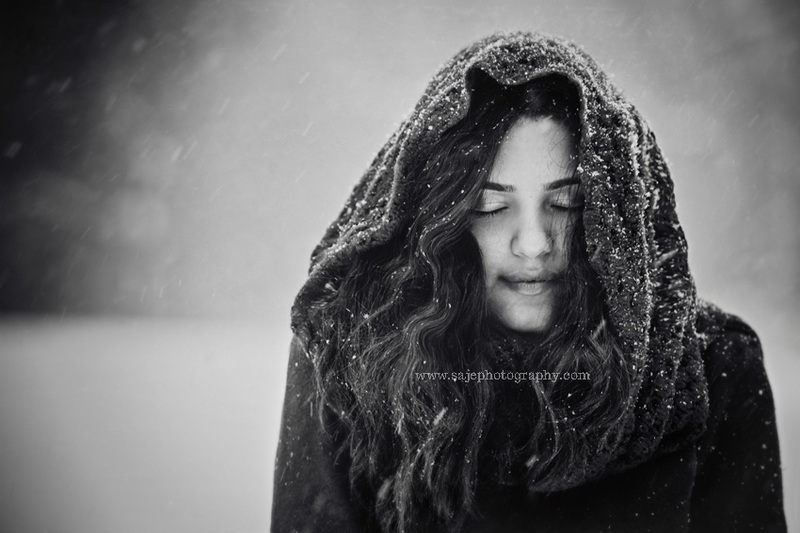 Thank you S for allowing me to photograph you in the beauty called snow, you are so beautiful. I am so happy to see your checking out our site. 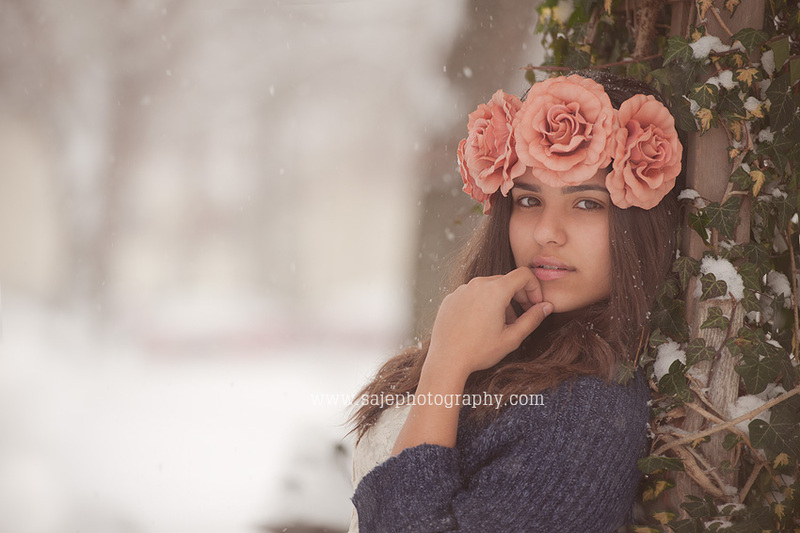 I know how important it is for your child High School Senior Photos to look fantastic. And Senior photos are taking place now as we speak for the class of 2014. I know that as a graduating senior you want nothing more to look beautiful in our super important portraits. These are photos that all of your friends and relative will see! 1.) That they look really good in the portrait. 2.) They also want the portrait to have some kind of "artistic quality" to it. That is to say that the photographs themselves to look fantastic, as well as the senior looking fantastic in them. There's a three dimensional feeling to it, and there's quality to the light. And his or her personality comes through. The portrait has what I call "SHIMMER" to it. And I am going to do everything I can to get your High School Senior portraits to have all the "shimmer" that is needed. 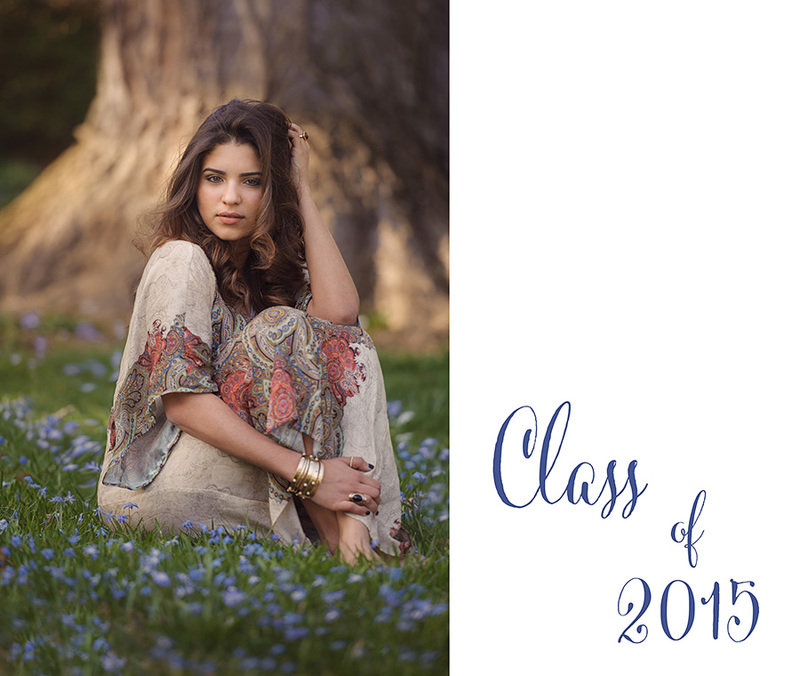 Your High School Senior Pictures is a custom experience from start to finish. 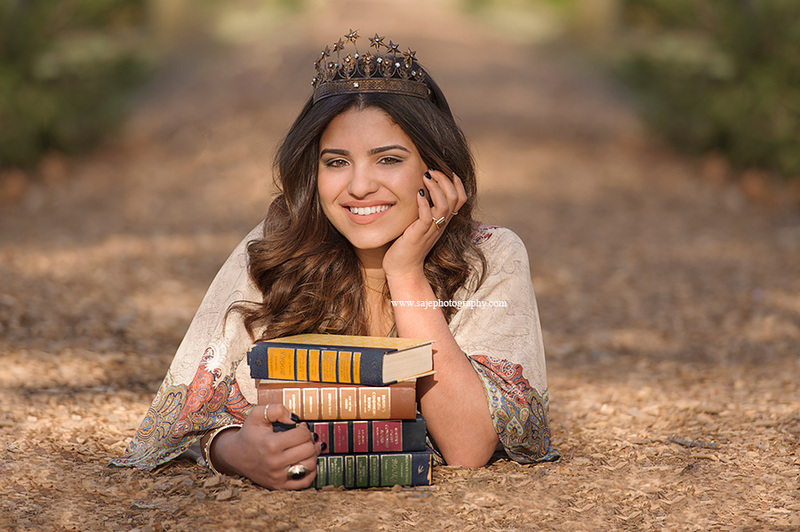 I promise to be there every step of the way to help ensure that your senior portraits are amazing and you are calm, confident cool and above all beautiful. Before your session we well talk about wardrobe, hair, makeup and some tips to get the most out of your session. I'll help you through the sometimes overwhelming task of choosing images and products that you'll be proud to show to your friends. These High school Seniors are sister as well. Can you believe they are both Class of 2014. I love New Jersey High School Seniors they always have so much Class! Thank you Tat and Alize your big dreams and ambition shines through. You are those girls that want to see the world and are not afraid of adventure. All the best two lovely beautiful girls. While I love taking newborn Photos, There is something special about seeing your little babies grow up and experience High School. I am so glad that I am able to photograph them both the special little moments though out there whole lives. I feel like I become part of the Family. 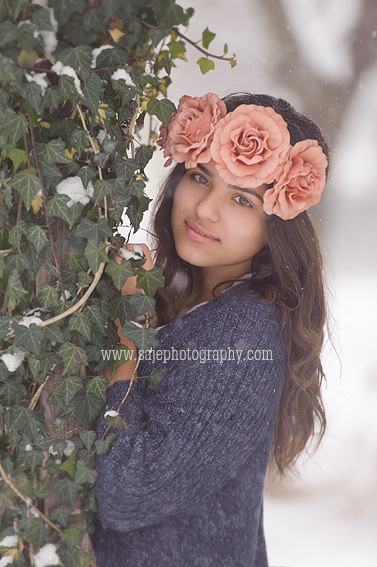 If you are looking for a New Jersey Child, Senior or Newborn Photographer, be sure to check me out! If you are planning to book a session, please be sure to pre-book . . . especially those newborns! Don't forget to leave a comment and hit the Facebook like button, there is a quick link right at the top right of the website. 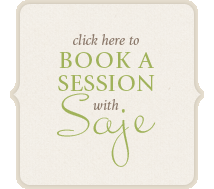 Keep up with all the new things happening here at Saje Photography! 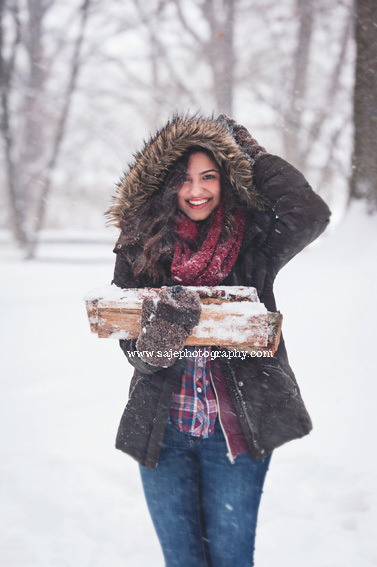 High School sessions are such a special thing to do, and it's something that doesn't seem to be as common in New Jersey as in other areas of the country. Today's blog post will be the first in a series highlighting the different styles we photographed that day! I absolutely loved this adorable session. So many teenagers (or even older kids) have never had a professional photography session outside of a walk-in studio at the mall. It's a really fun experience, and a great opportunity to record who they are at this time in their life. 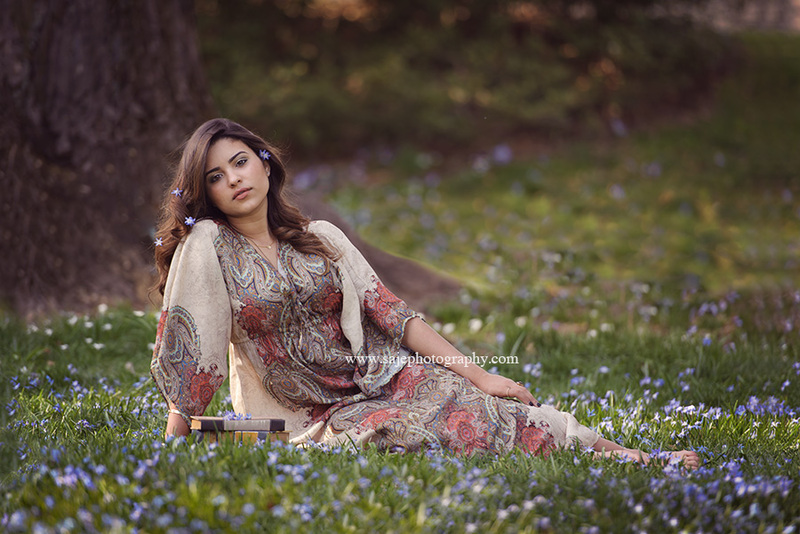 If you are in the Class of 2013 or 2014 a high school junior or senior and want to have some fun with your portraits, then let's chat about a styled session for your Senior Portraits! 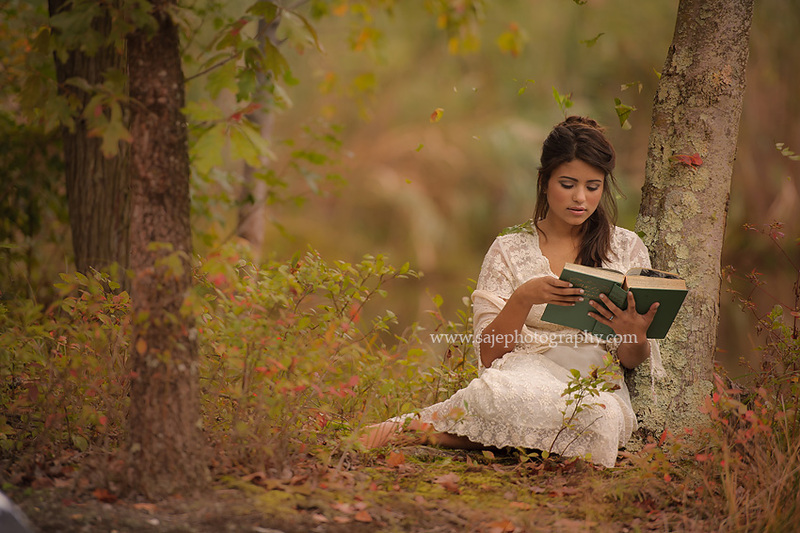 Our Senior Portraits focus on capturing the real you different locations, multiple settings, multiple outfits and styles all customized with you. We want to set a completely new bar for high school senior photography and this is your opportunity to be a part of it.